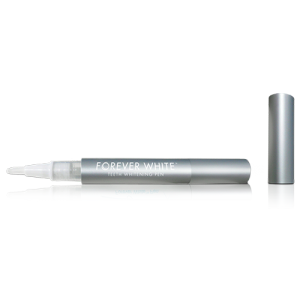 Forever White™ is the #1 selling whitening pen in the industry – and for good reason. 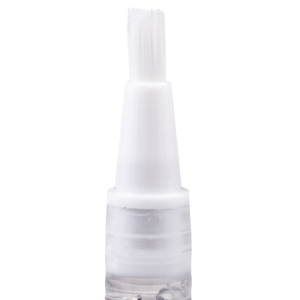 The pen contains our own 36% carbamide peroxide gel that we make from the highest quality ingredients including kosher, vegan, GMO-free glycerin and natural flavoring. 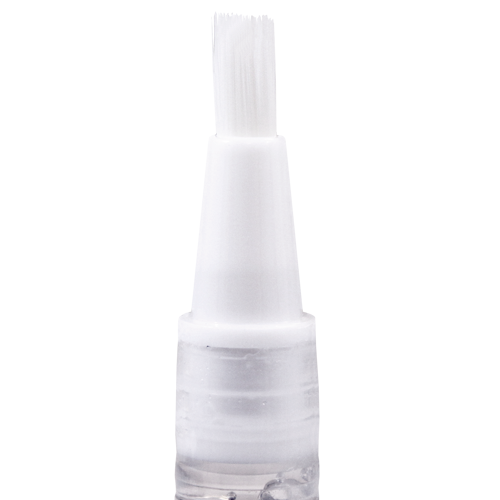 This is an easy retail product because of its small size, display-ability, and consumer demand. 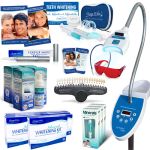 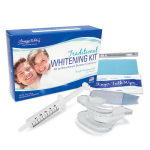 We suggest starting with a case of 36 for your dental office, spa or salon. 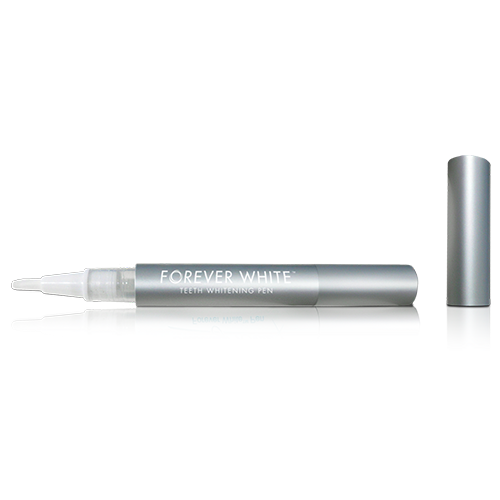 Forever White can be printed, for an extra charge, with your own brand or phone number if desired. 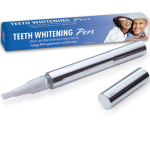 It’s also available unbranded or as a generic Metallic Touch-Up Pen.